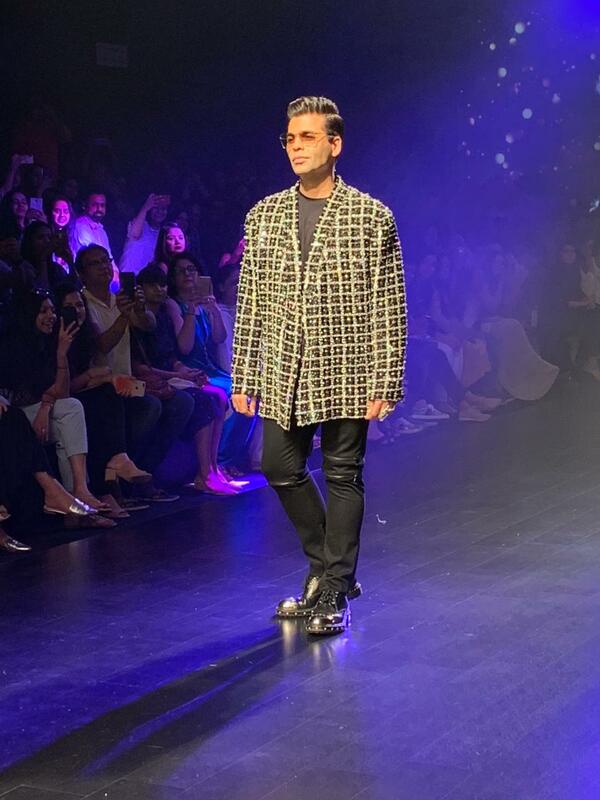 Karan Johar walked the ramp for designer Shehla Khan. 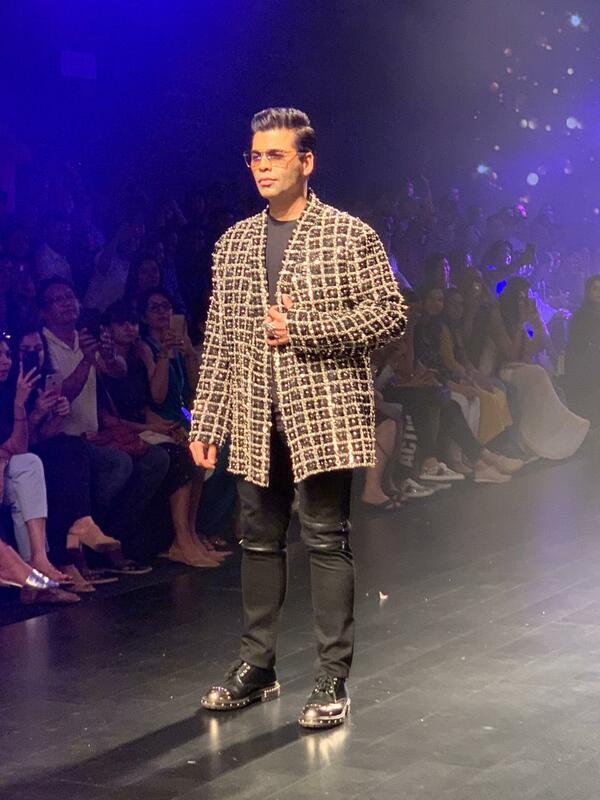 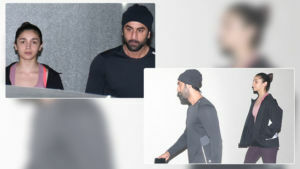 Karan is not only a Bollywood genius, but he is also a fashion icon. 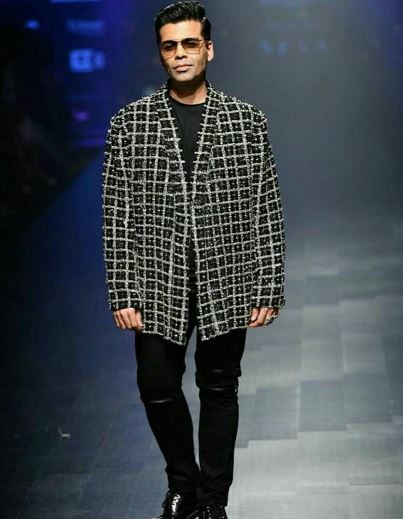 Undoubtedly, Karan has a superb fashion sense and he walked with much confidence on the ramp. 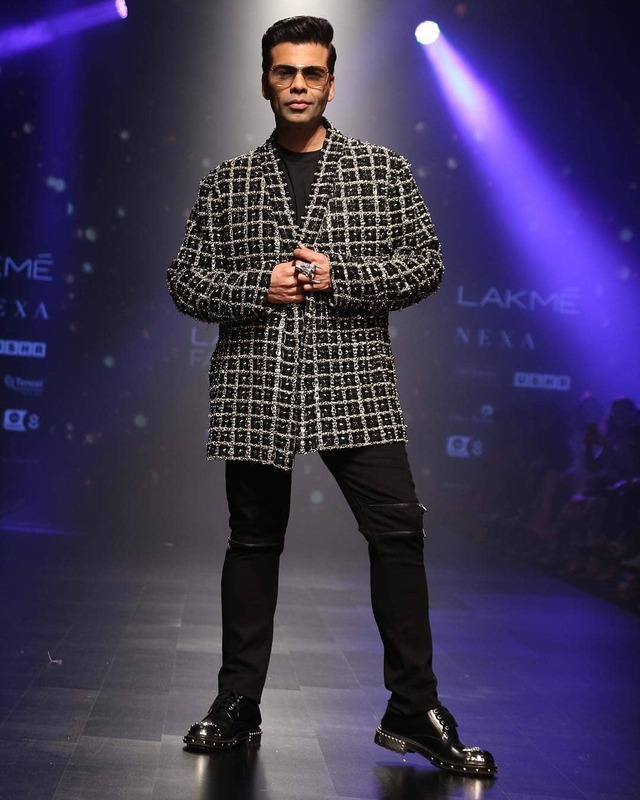 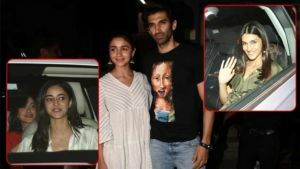 Karan dazzles in Shehla Khan's creations.